Discover the technology stacks of your target customers. FusionGrove can help accelerate your sales success. sales campaigns that drive them from prospect to revenue. FusionGrove SegmentBuilder module provides insights into technology stacks of millions of organizations across 7000+ technologies to identify accounts with the best fit for your offerings. FusionGrove allows your sales teams to easily identify upsell, cross-sell, expansion, refresh, activation or adoption revenue opportunities. 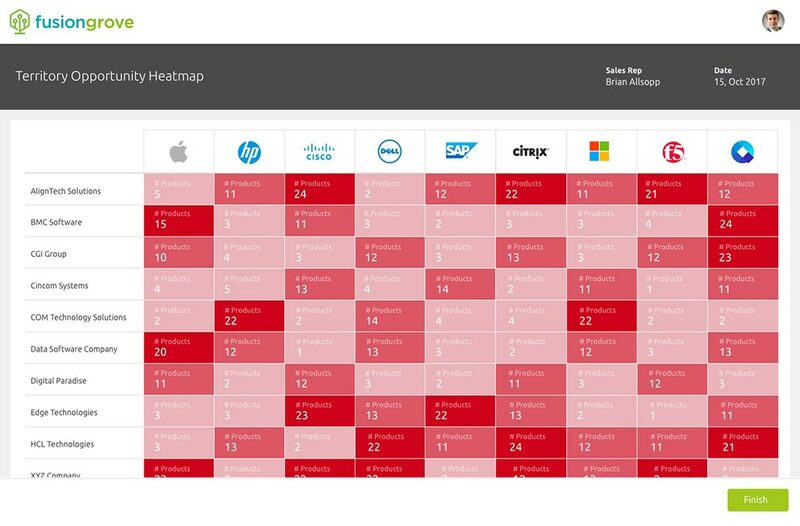 View customer heat maps against nine vendor technology areas to easily identify opportunities. 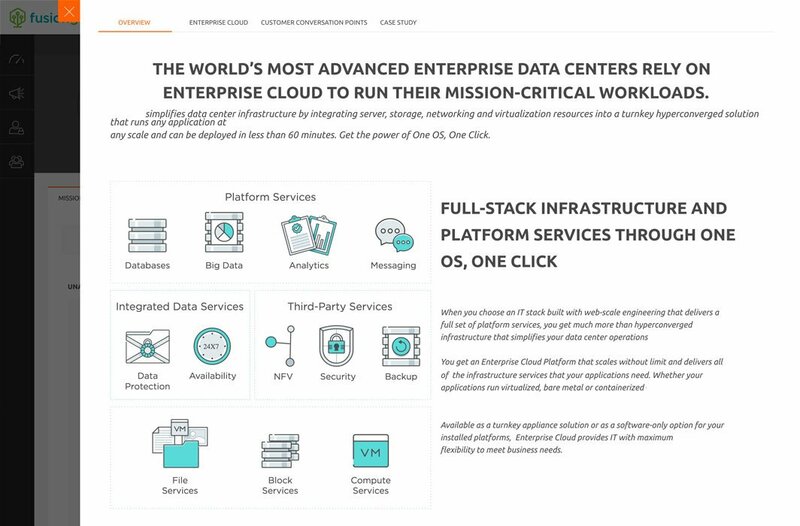 Gain insights into tech stacks of organizations across 700+ vendors. Plan your sales insertion approach by understanding core applications and hardware in the customer’s current environment. Prioritize accounts with the best fit to achieve faster and higher conversion. Avoid wasting time on accounts with low propensity to buy. Combine with your existing customer data to identify whitespace, competitive or alliance opportunities. Enable your sales team to have deeper conversations with customers. In minutes, your sales team can understand the customer’s environment and contextualize discussions. Firmographics provide enriched data intelligence on accounts. Leverage social selling platforms such as LinkedIn to identify key contacts in the buying committee. Improve seller productivity by reducing sales research time. Create guided plays for sales teams to progress through a structured series of account-focused interactions. 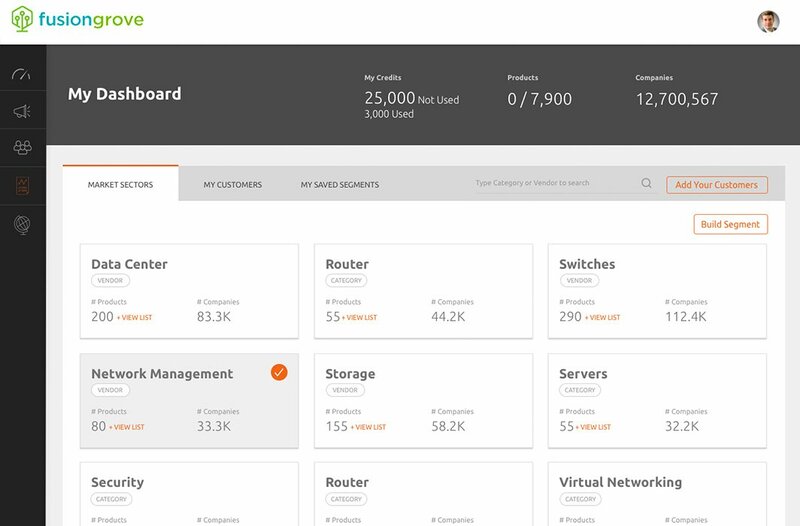 Track progress and measure success through real-time reporting and metrics dashboards. 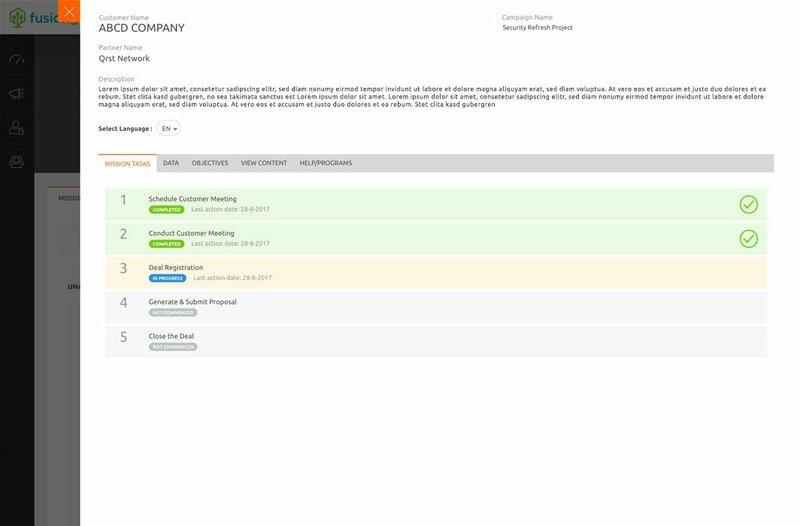 Custom views for Sales Management and Sales Rep roles, ensuring all stakeholders have complete visibility. No more manual spreadsheets! Track sales progression to closing at every step of the campaign/play. Drill down to activity metrics account by account, campaign by campaign, by partner or by individual sales rep. Complete Opportunity to forecast visibility. 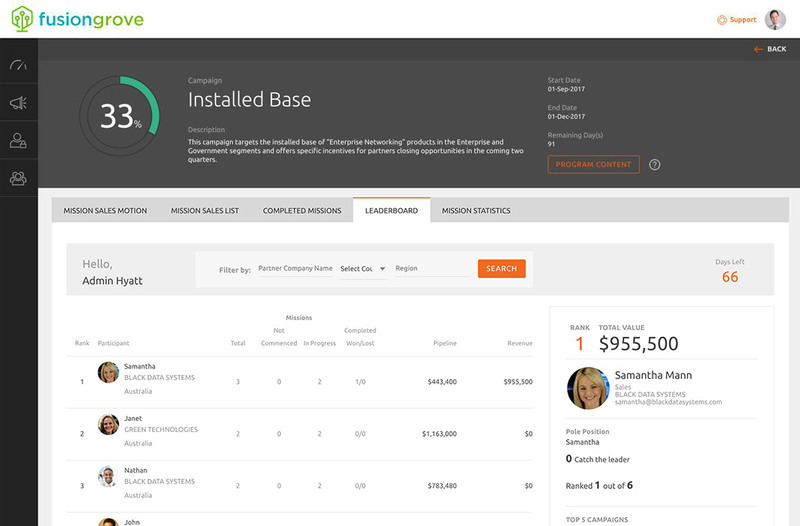 Our leaderboards and reporting dashboards provide gamification to drive seller performance. Leaderboards by campaign so sales teams can compete for #1 position. 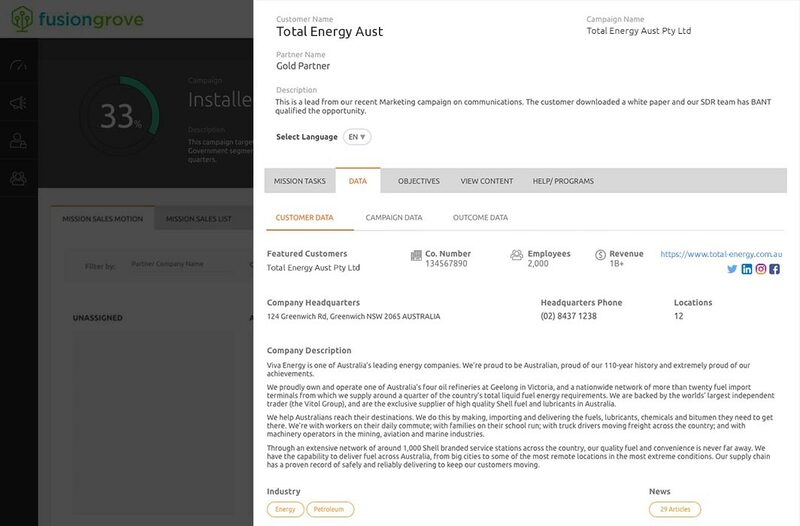 Detailed reporting for sales reps and managers across each campaign. One-click graphical dashboards to keep executive stakeholders happy! Tap into your existing customer base for incremental revenue. Easily find upsell, cross-sell, license expansion and refresh opportunities. 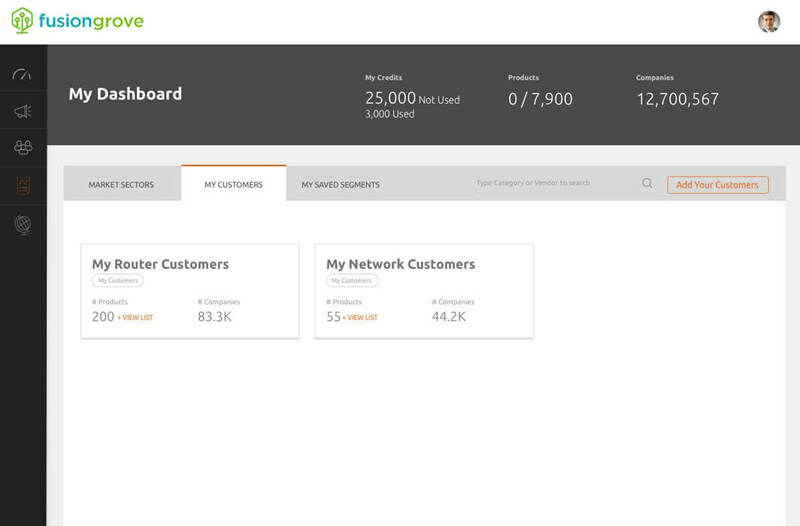 Simply upload your existing customers into FusionGrove for analysis. Leverage your historical sales quickly for revenue opportunities. Create guided plays for sales to progress through a structured series of targeted account-focused interactions. Maximize share of wallet with holistic view of opportunities across each account. Bring together account-relevant content and messaging aligned to buyer journeys and communication channels. Hyper-personalize customer content assets based on specific campaigns. Provide value proposition, customer messaging and enablement resources customized to each account-based campaign. Integrates with existing content sources. Plan your territories on up-to-date customer data and get your sales teams on the same page. Get full visibility of your sales territory capacity and opportunities to maximize sales success. Sales Managers can easily review sales territories using market data. Sales territory heat mapping like a boss! Powerful insights into potential revenue opportunity in existing accounts delivered in an easy-to-read heat map. Fully customizable heat map to easily identify opportunities. 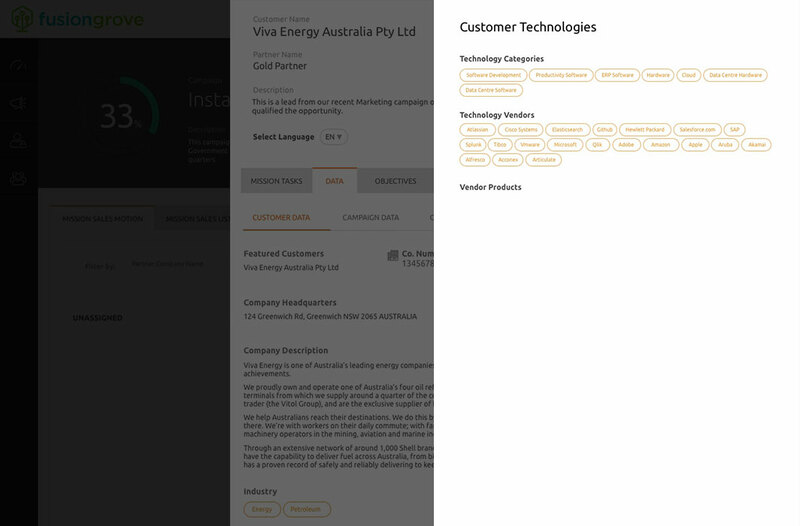 Dynamically generate heat maps on up to nine technology vendors for each account. Use Ideal Customer Profile information to determine the best insertion points for customer conversations. 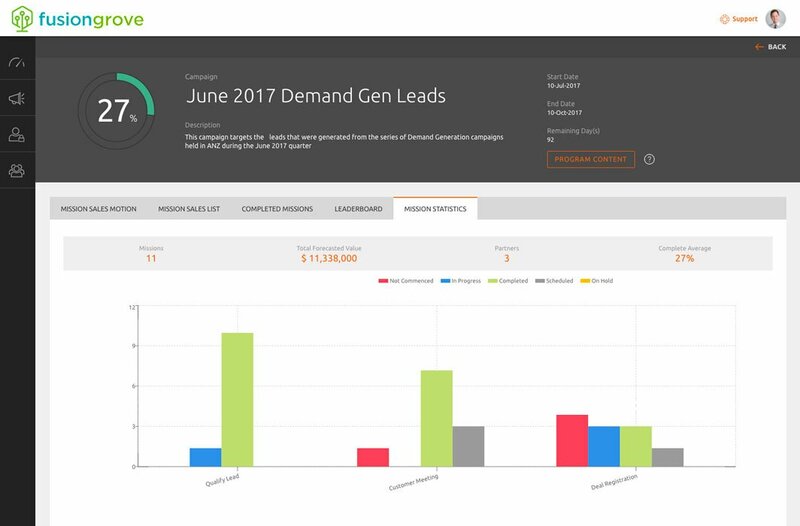 With account segments tailored to your ICP, your teams can prioritize target customers with the best fit that are most likely to buy. Comprehensive technographic data to guide on the best sales insertion point in the account. Get full visibility into what distinguishes the best fit customers.